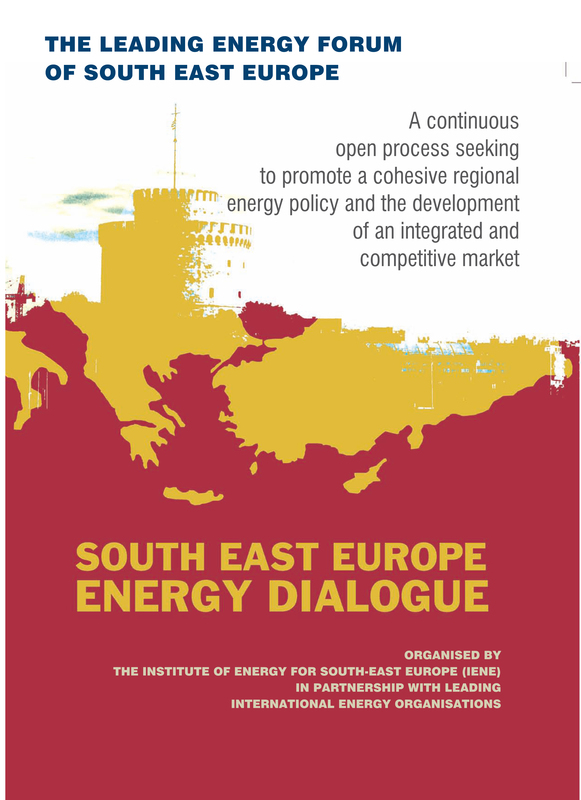 The conference, (https://www.iene.eu/el/congress/12/energy-and-development-2018?p=57) has been established over the past years as a major event in Greece for energy policy and business. The conference is backed by Greece’s major energy companies and is organized under the auspices of Greece’s Ministry of Environment and Energy and with the support of international organisations. The special theme of this year’s conference focuses on "Strategic Planning and Energy Market & Development” wishing to underline the important challenges that need to be addressed at national, regional as well as global level and the efforts required to further develop energy markets. A strategic planning which involves technology advancement and the new digital environment, a stricter energy security framework also capable in dealing with the constraints posed by Climate Change mitigation goals. More than 250 delegates have already registered to attend IENE’s trend setting major event for Greece’s energy sector. With more than 40 high level speakers and panelists from Greece and abroad the conference provides a comprehensive view on latest developments in the energy field not only in Greece but also in the broader European region and globally. The conference will be attended by senior executives, scientists, engineers and energy professionals from all the major Greek energy-related companies and also by policy-makers. Participation is also expected from other European countries especially from S.E. Europe and by international electricity, oil and natural gas companies, RES and energy efficiency companies. 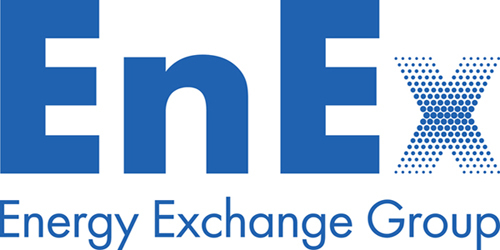 Representatives from various leading European energy and industry groups and international organizations will also participate and contribute actively to the proceeding of IENE’s annual conference. A highlight of this year’s conference will be the presentation of IEA’s World Energy Outlook 2018 by the Agency’s senior analyst Mr. Kieran McNamara. Athens, through IENE’s annual conference, has been selected by the IEA as one of the major capitals for this year’s WEO presentations which also include London (where WEO 2018 will be launched) together with Berlin, Brussels Madrid and Stockholm. 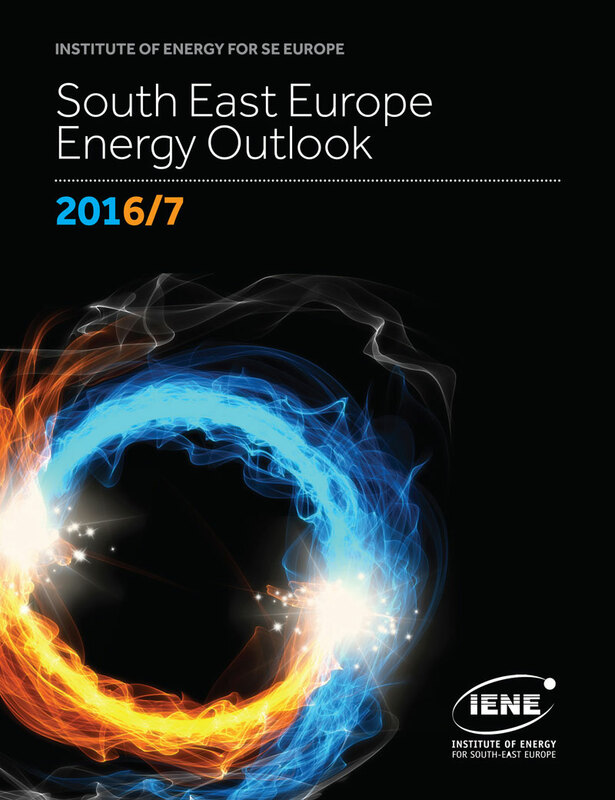 The World Energy Outlook (WEO) is the gold standard of long – term energy analysis. The 2018 edition provides updated analysis to show what the latest data, technology trends and policy announcements might mean for the energy sector to 2040.